The DVD attached to this issue of Raspberry Pi Geek offers five diverse Pi distributions for a variety of needs. 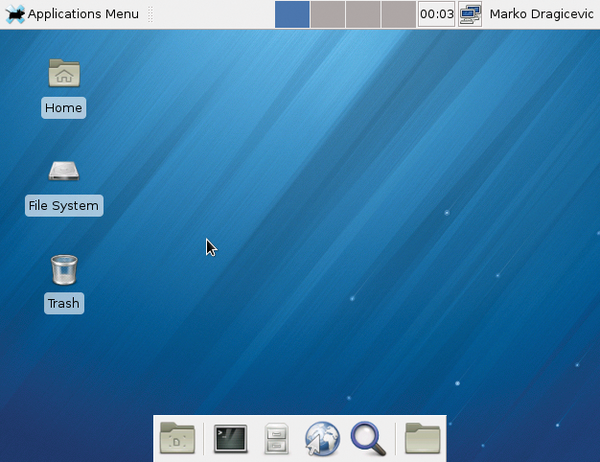 Raspbian "Wheezy" 2013-09-25 – Probably the most popular Rasp Pi distro, Raspbian  has a familiar desktop, an intuitive user interface, and the expected line-up of apps and tools. 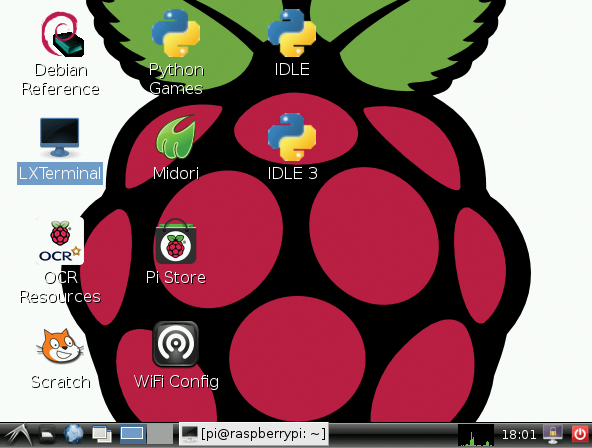 Pidora 18 (Fedora Remix) – With apps modified specifically for the Rasp Pi, Pidora  draws from the Fedora ARM project and adds device access software from the Raspberry Pi Foundation. Raspbmc 2013-09-01 – As a minimal version of the XBMC distribution, Raspbmc  is an easy-to-install multimedia distro that supports 1080p playback, AirPlay, AirTunes, and much more. 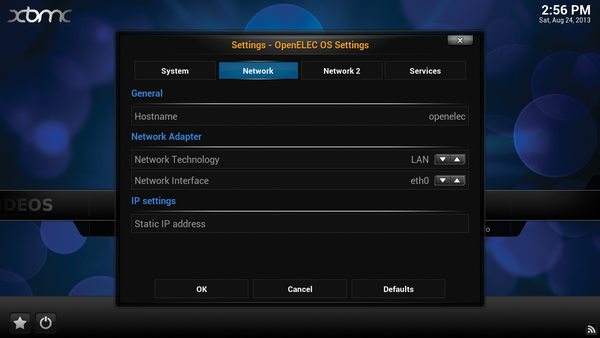 OpenELEC 3.2.2 – This custom-built distro runs XBMC as an embedded operating system. 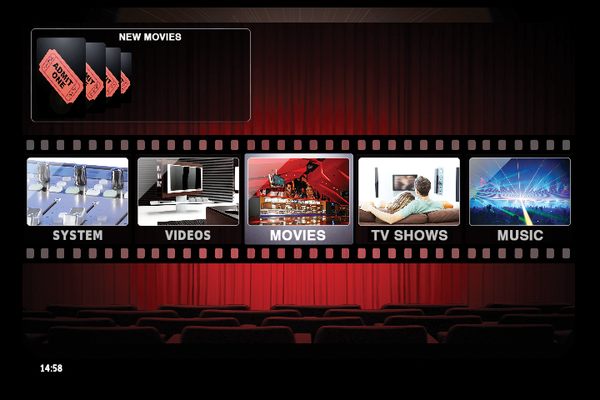 Simple to install, manage, and use, the OpenELEC multimedia center  runs more like a set-top box than a computer operating system. Arch Linux 2013-07-22 – Arch Linux  is a user-centric distro that allows you to create the best operating system for your needs through a combination of small packages.